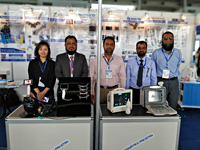 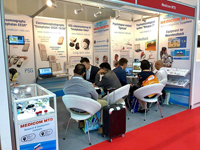 From the 2nd till 4th of April, in Lahore, Pakistan our partner BioMatrix company, took part in the biggest annual Health & Pharmaceutical Industry event of Pakistan. 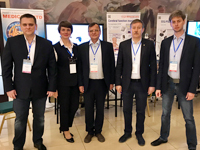 From March 14 to 16 at the Medical Research and Educational Center of Lomonosov Moscow State University the VIth International Forum "SLEEP-2019" took place. 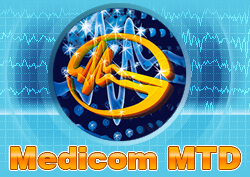 This is an annual event held in Russia and dedicated to the World Sleep Day on March 15. 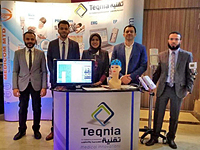 On the 2nd and 3rd of March in Cairo, Egypt, our partner Teqnia for Engineering & Development participated in the second neurophysiology conference of the Egyptian Clinical Neurophysiology Society (ECNPS). 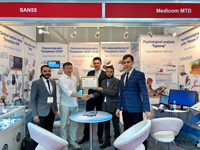 The International Congress on clinical neurophysiology of the CIS, SCO, Asia and Europe (3-6 October, 2018) has been successfully completed. 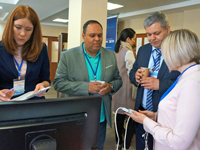 The Congress brought together delegates from the Commonwealth of Independent States (CIS) and the Shanghai Commonwealth Organization (SCO), such as Kazakhstan, Russia, Tajikistan, Turkmenistan, Uzbekistan, Azerbaijan, Armenia, Belarus, Kyrgyzstan, Moldova, India, China, Mongolia , Iran, Ukraine and other countries. 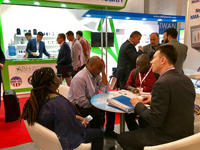 Speakers from more than 15 countries, including the USA, Germany, Italy, Belgium, Turkey and the Netherlands, made their presentations. 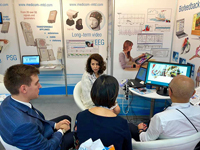 Leading experts in EEG, epileptology, EMG, neurofeedback, neuromuscular pathology, evoked potentials, neurophysiology of critical conditions, as well as neurosurgery and neurorehabilitation shared their unique experiences and discussed the prospects of the industry for four days.